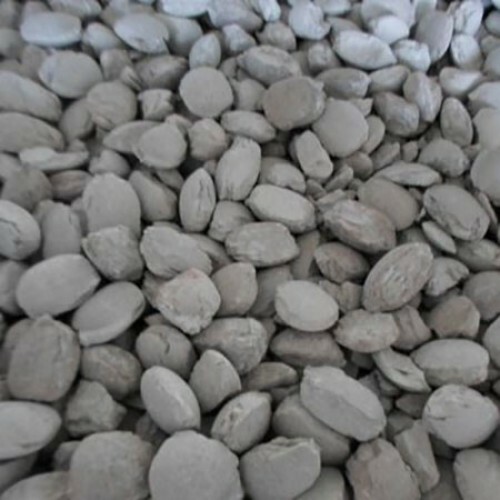 We also have with us extensive industry experience in successfully handling the requirements of synthetic slag that finds application in the steel making process. Further, it also helps in ensuring there is no harmful reversion of P, S, and unwanted oxides. Here, our expertise lies in making it available in different finish specifications as well as packaging options as per the specific demands of our customers.